Since its release in 2013, fans have wondered what secrets lie within the stones of Mt. Chilliad in the norther section of San Andreas. 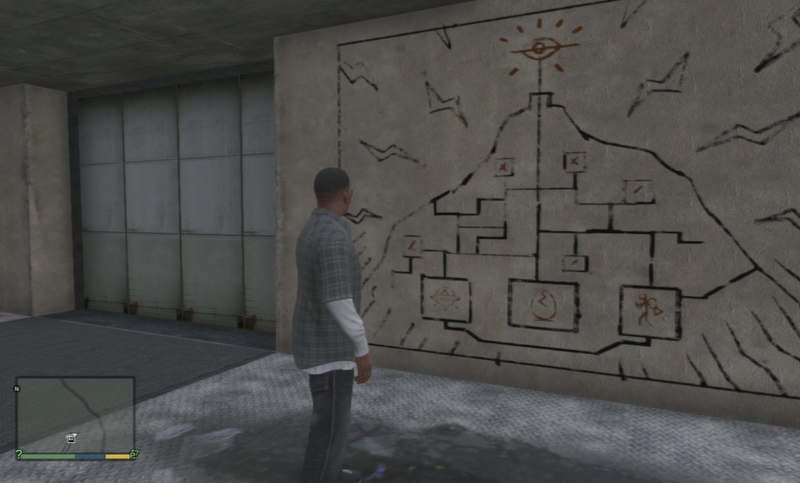 Thanks to the in-game heiroglyph hidden near the mountain’s peak, many players surmised that there was a secret alien conspiracy surrounding the mountain – and they weren’t that far off.